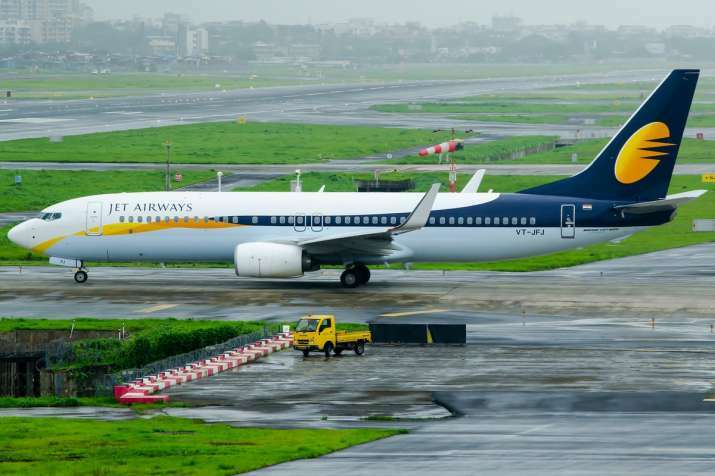 Cash-strapped Jet Airways on Sunday averted a deeper crisis after its pilots body, the National Aviatior's Guild (NAG), deferred its "no flying" call to a later date from Monday, when the management is scheduled to meet the lenders. Earlier in the day, the guild, decided to stop flying from April 15 in protest against non-payment of salaries since March. NAG has around 1,100 pilots as its members.